Store and distribute your public keys across the world! These will be features in a later release. 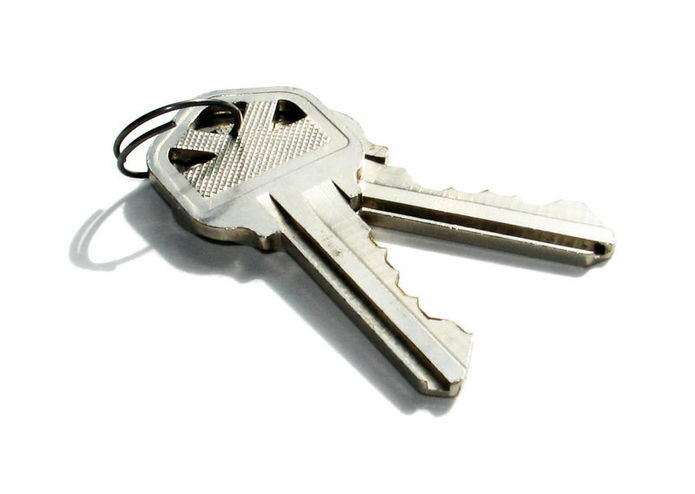 Think of this alpha CLI/server as a Gravatar for managing your public keys across servers. This will be fixed later on. User passwords are encrypted with bcrypt.